I told you guys I was excited about our upcoming posts in July. I definitely found some new inspiration for myself and all you music fiends out there! 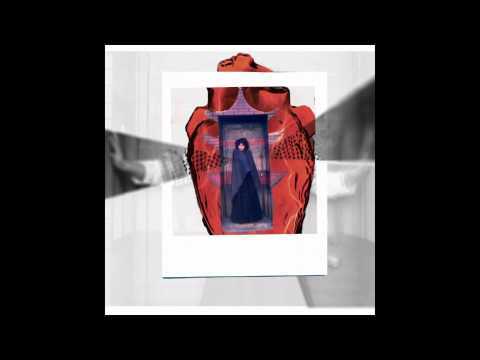 Brooklyn resident Meleni Smith has been on my watch list for a while now and this month it’s her time to shine on NYCROPHONE and grace us with her beautiful musicality. 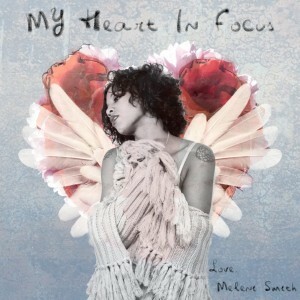 “My Heart in Focus” is her latest album and I honestly think it’s a soulful home run. I can listen through the whole thing again and again, loving her voice and arrangements – very well produced.